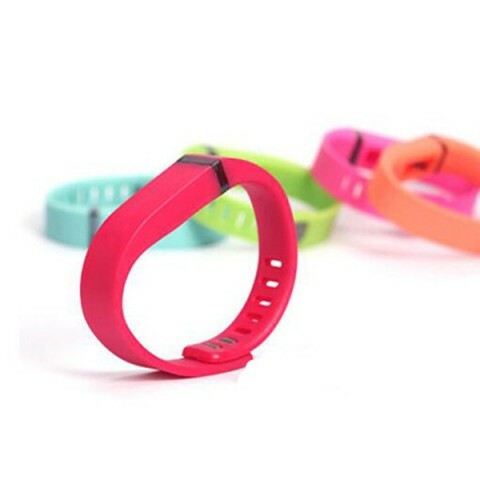 RFID Silicone Wristbands / Bracelets can meet customers’ durable and heat resisting requested. 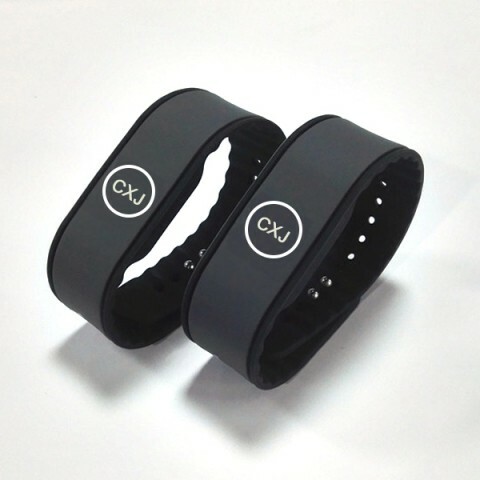 Today, this environmental material for our RFID wristbands becomes more and more popular. 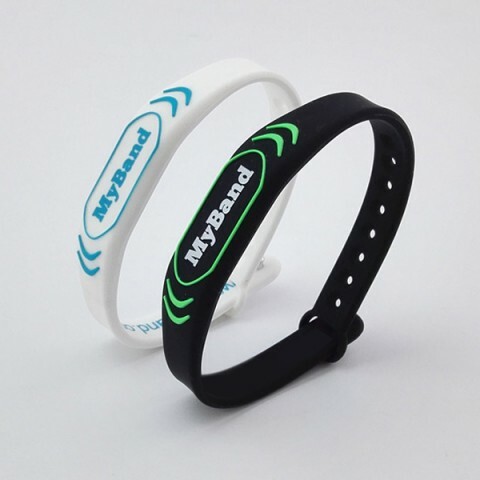 RFID Silicone Wristbands or Bracelets will put RFID inlay or smaller RFID tag inside silicone then for people daily access control, amusement parks, water-pool, club membership or some identify function. 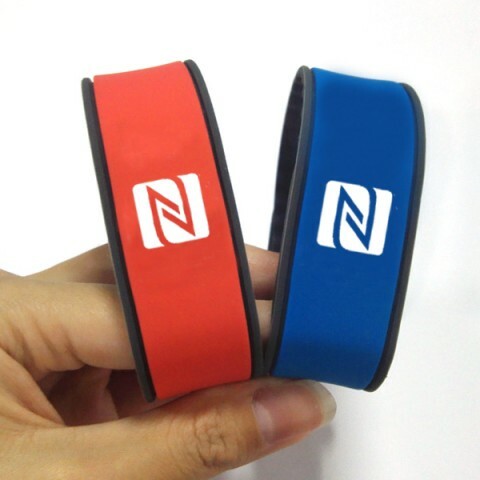 We can offer RFID Silicone wristbands or bracelets in closed type and opening type. 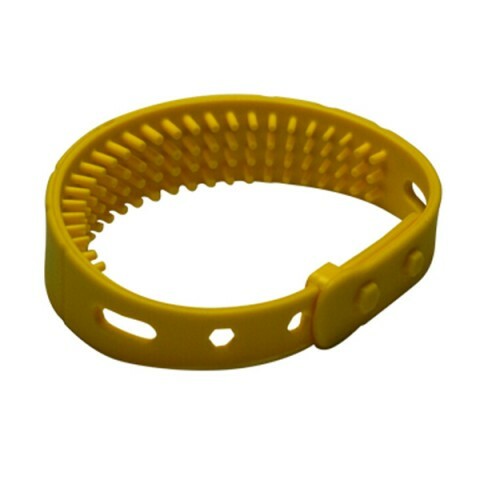 125khz, 13.56mhz and 860-960Mhz are available. 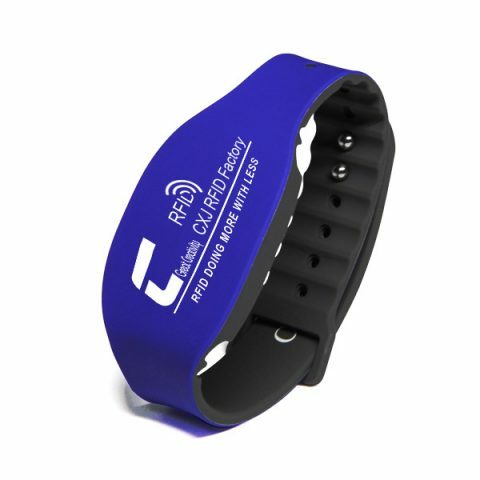 We can help customer to encode data, artwork printing and it will be best indentify RFID product in wristbands or bracelets.